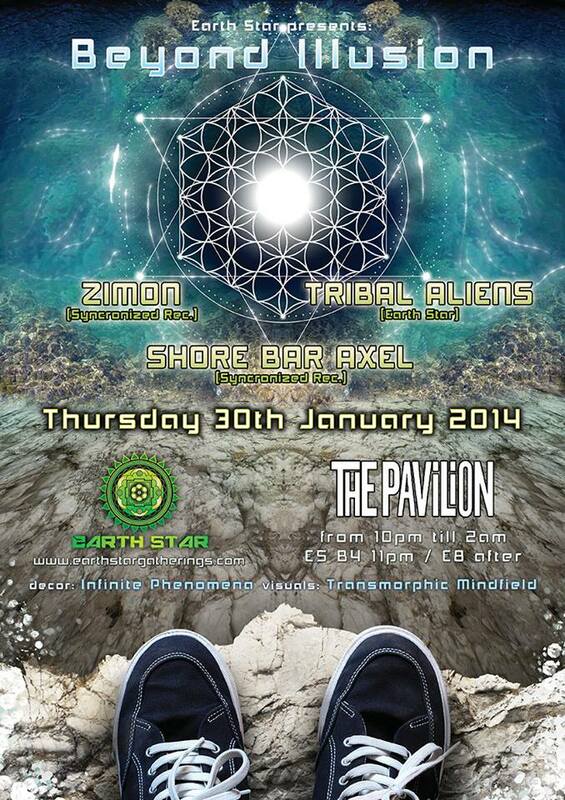 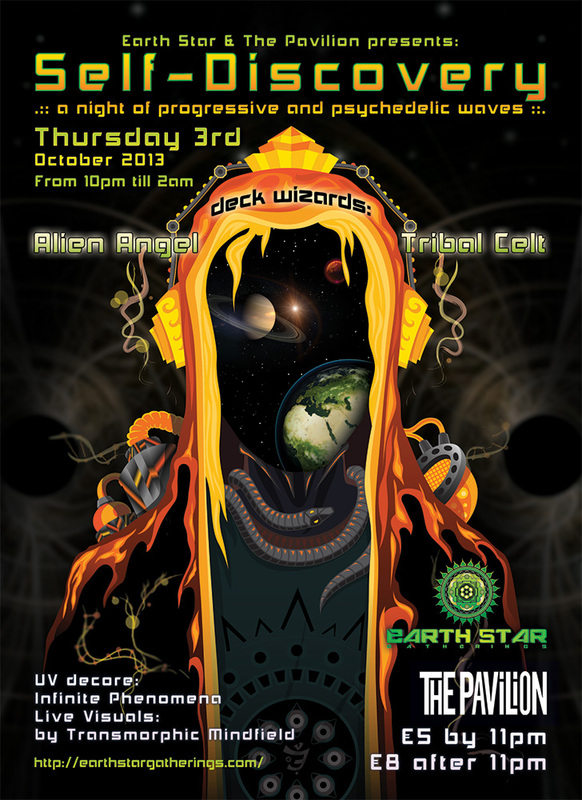 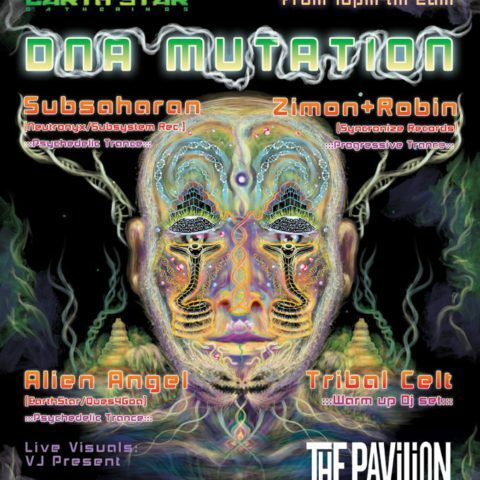 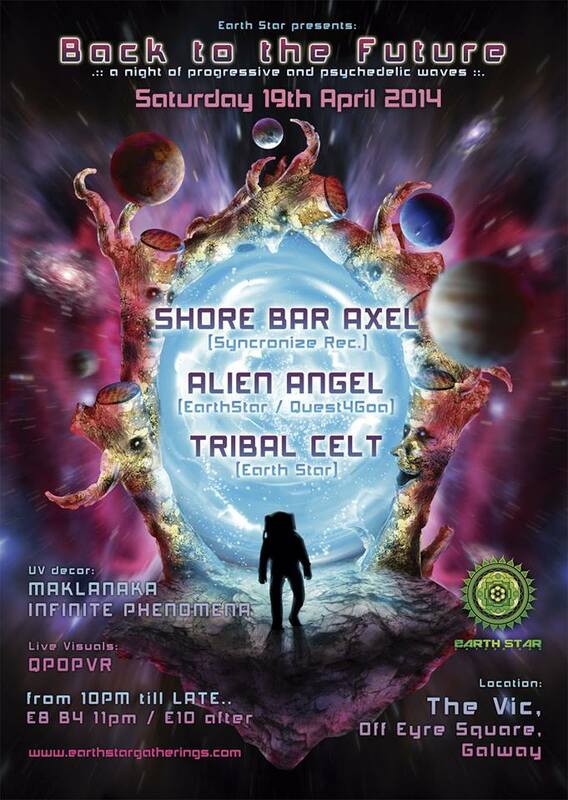 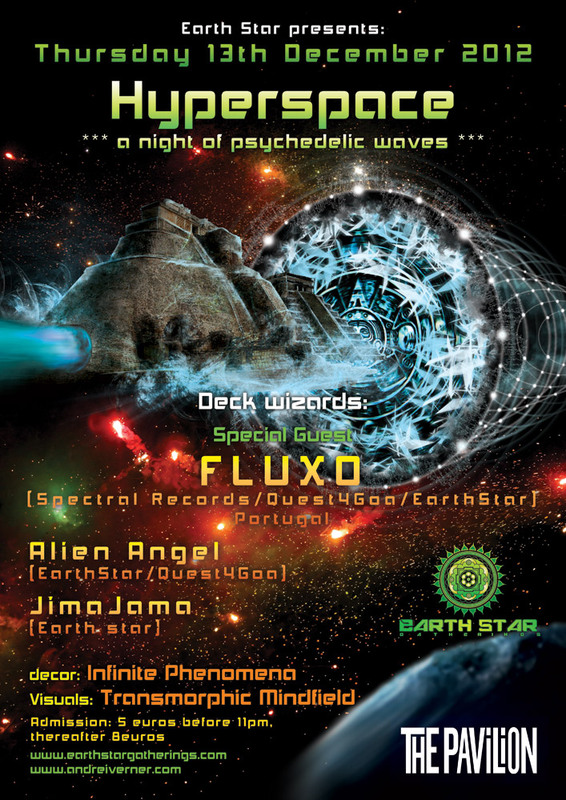 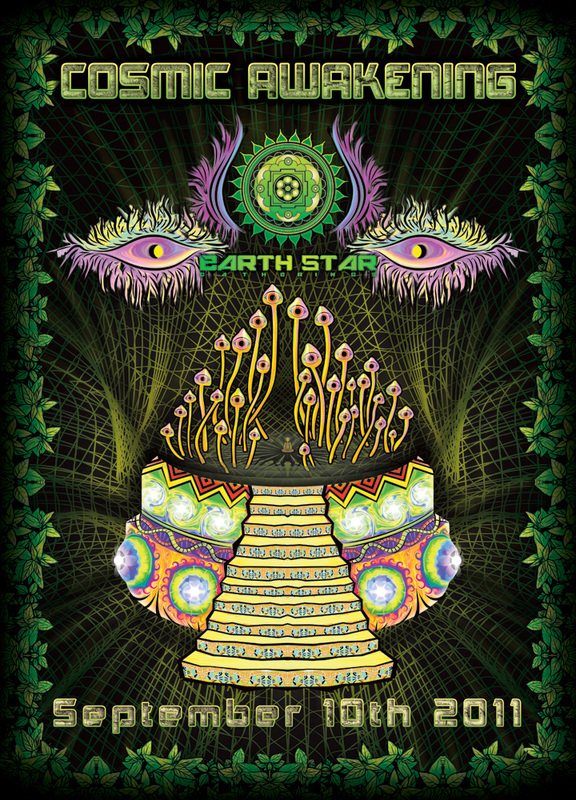 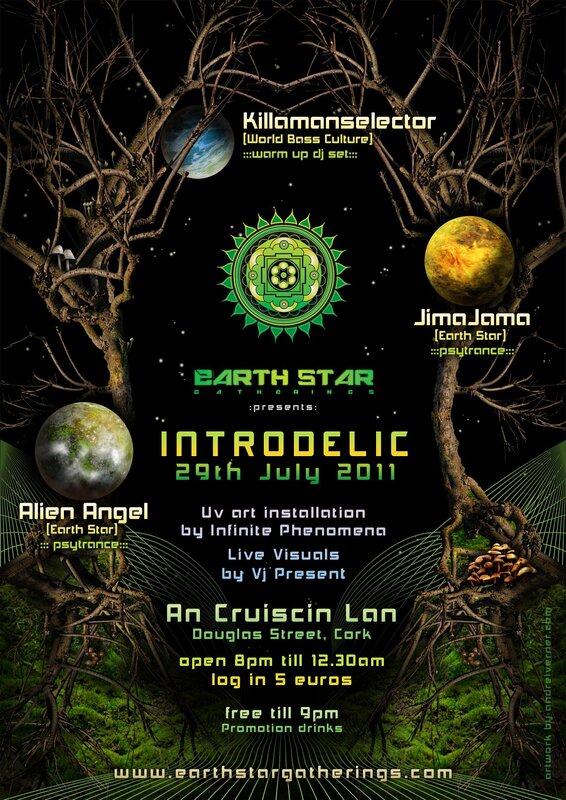 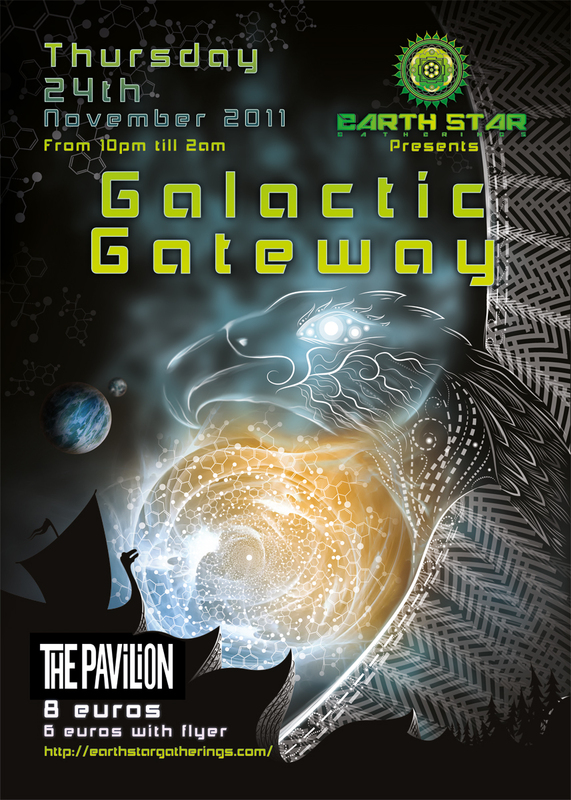 Psytrance party poster for Earth Star Gatherings. 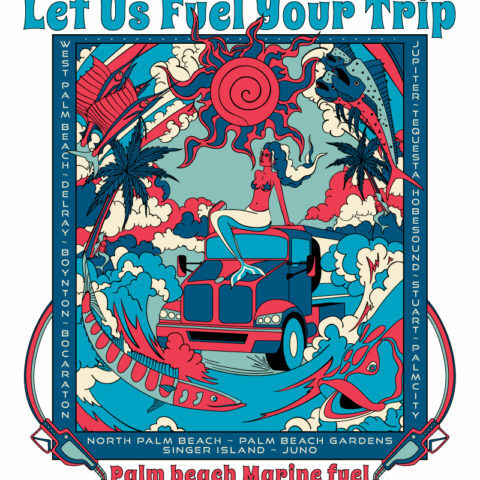 T-shirt Design for Palm Beach Marine Fuel. 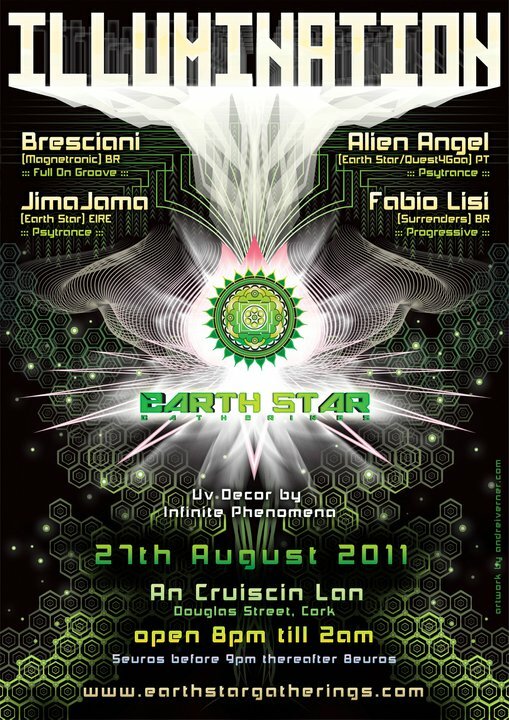 Poster for JetLag festival in NY. 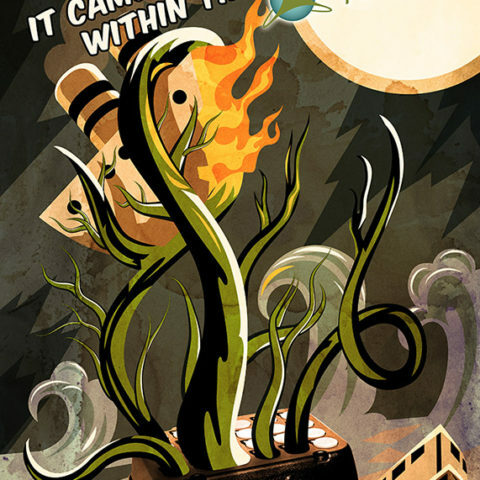 Poster for hydroponic growing equipment company Turboklone. 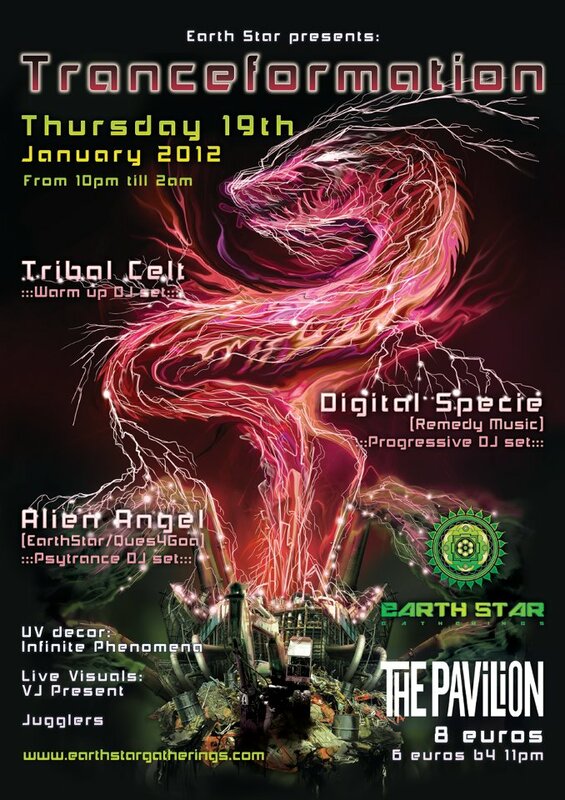 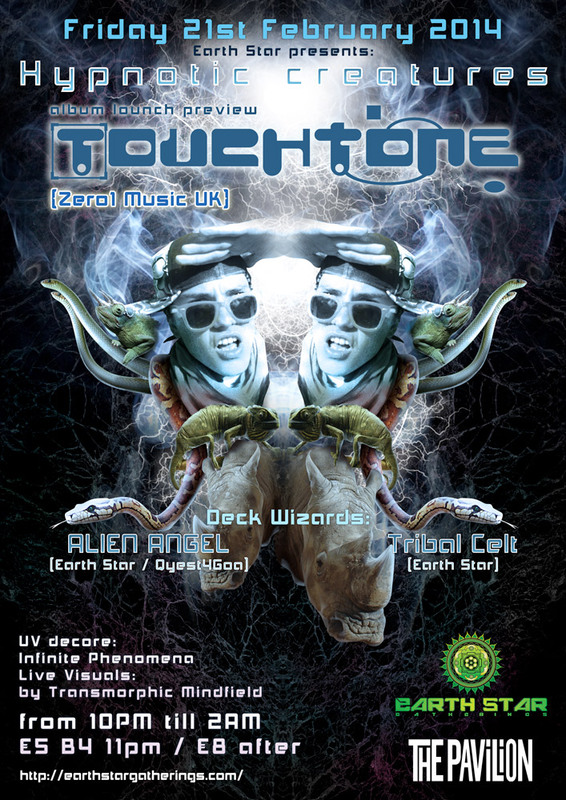 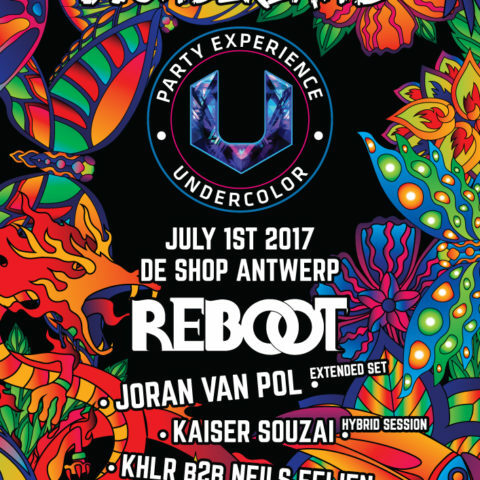 Psytrance party poster for Undercolor. 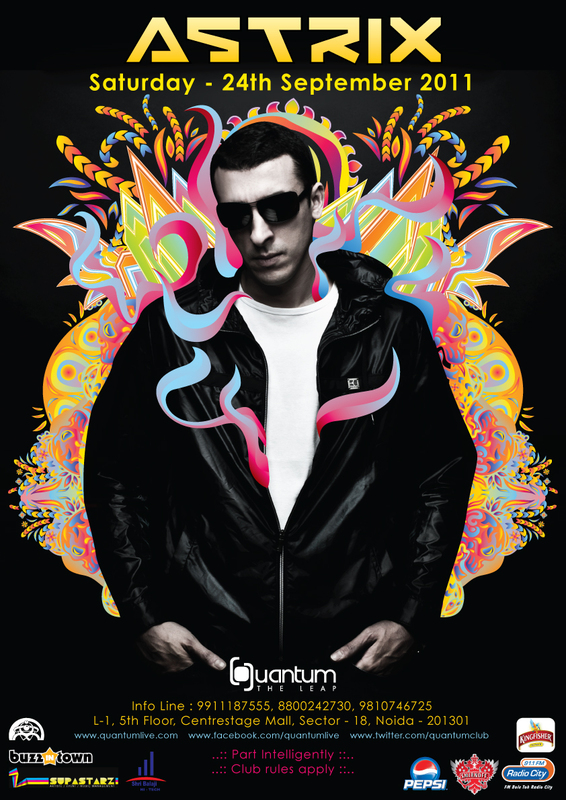 Poster for Quantum Leap psy-trance party featuring Astrix. 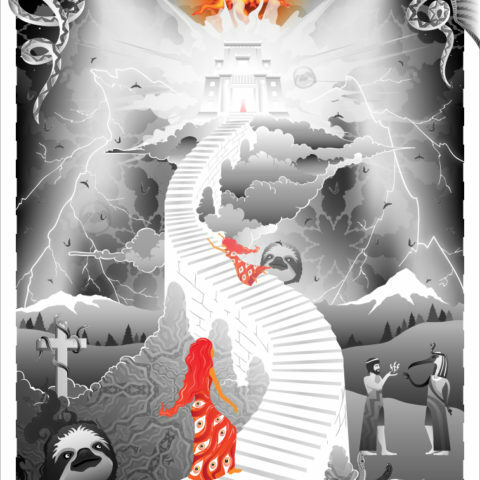 Poster for Luba Evans’s play Agent Red.